uniFLOW is designed to save your organization time and money by providing effective controls over its entire printer and multifunction printer (MFP) fleet. With its modular design, the uniFLOW solution can scale to fit any size organization, and can be customized to fit your organization’s specific needs. Instantly create 100% industry-standard, universally viewable PDFs files – including all PDF and PDF/A versions – from any PC application. Or convert static PDF documents into editable files and useful information. 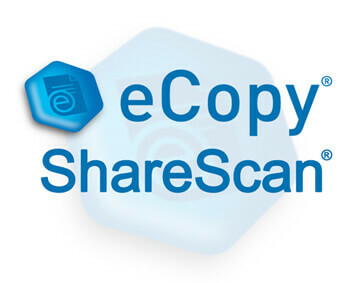 The eCopy ShareScan line of document imaging solutions sets competitive benchmarks in security, application connectivity, innovative workflow processing and user-friendly design. This easy-to-use software solution enables office workers to use Canon devices to turn paper documents easily and securely into digital information that is integrated into their communication, collaboration, workflow, and business applications. solutions for organizations of every size. processes for a wide variety of industries. See below for an informational video and additional features that Yakidoo offers.  Yakidoo Cloud Capture Solutions allow customers to use highly secured Yakidoo technology to process documents electronically, instead of having those documents´ data entered by an operator. No matter where you are, Yakidoo can process your documents and deliver the captured data to a repository and your line of business applications. It can also allow you to receive information in electronic format hence, allowing the elimination of incoming paper. Accelerate business processes through this type of solutions to capture or transform documents from remote offices and web-based systems, into accurate and retrievable digital information that can be delivered to your line of business applications (ERP, CRM) and databases. Make it easy for anyone to scan, organize and store documents, while supporting power users. Office Solutions works with Yakidoo to take on the responsibility for ongoing solutions’ maintenance and support, no matter the location of your business. With business profitability at stake, many companies are proactively evaluating core business functions to identify processes that are good candidates for managed solutions. Companies need a partner that Office Solutions together with Yakidoo, will deliver operational excellence and a consistent high-quality service in order to improve process efficiency, speed, security, continuity, and compliance. Through the support of Yakidoo, Office Solutions can provide support to companies regardless of the industry they relate with, enabling efficiency and faster processing by automatically capturing and converting information into standard-format electronic files and data. By working with technically-certified Yakidoo, Office Solutions can provide your organization with tools to ease the review, processing and approval of data for fast ROI. Contact one of our expert account managers to learn more on how Office Solutions and Yakidoo can work with your organization to capture, manage, automate and simplify your business.